Early in the morning of Saturday 12 September 2015, London will join other international cities such as New York, Chicago, Stockholm, Copenhagen, Berlin and Sydney in having what it has sorely needed for years: a night tube. From September this year, when the clock strikes midnight we will no longer all turn into pumpkins – that mad dash to catch the last tube at the end of the night will finally be a thing of history. 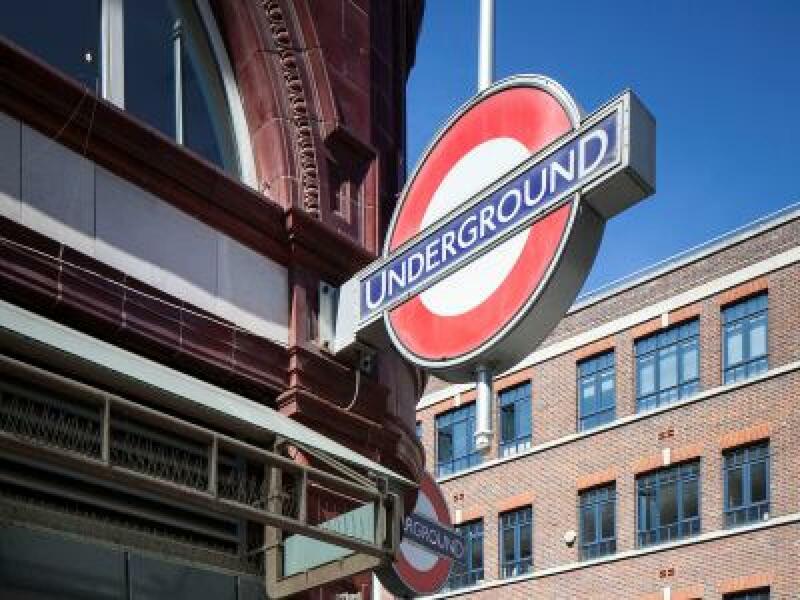 Londoners, tourists and overseas visitors will be able to travel around London via the underground all night long on Fridays and Saturdays. The five lines that will benefit first are the Jubilee, Victoria, much of the Piccadilly, Central and Northern lines, with plans to include the Metropolitan, Circle, District and Hammersmith & City lines in the near future. This will open up London’s night-time economy to people who live in Greenwich, Clapham and Ealing to provide opportunities formerly out of reach. Bars, clubs, restaurants, museums, art galleries and other attractions will be able to extend their opening hours; those working at night, such as doctors and nurses, will be able to catch a tube home instead of a taxi; venues such as the O2 will no longer suffer that last tube crush. This is all good news for London. While London does currently have a night bus system in place, it is expected that the introduction of the night tube will reduce travel times by 20 minutes on average and by up to as much as 1 hour in some cases. Not only will this improve accessibility and convenience for visitors, but it will improve safety too: the demand for illegal minicabs will drop dramatically. Another perk for visitors can be found in the improved accessibility to Heathrow, especially for passengers flying before 7am on the weekend who, until the night tube, would have had to hope that their taxi turned up on time for fear of missing their flight. Well, as a general rule of thumb, “that which is good for the economy, is good for the property market”. The improvement in the night-time economy will create more jobs – an estimated 1,965 in total, of which 1,700 will be indirectly as part of the night-time economy. These people will obviously need to live in areas accessible by the night tube and this will further raise demand in these areas. 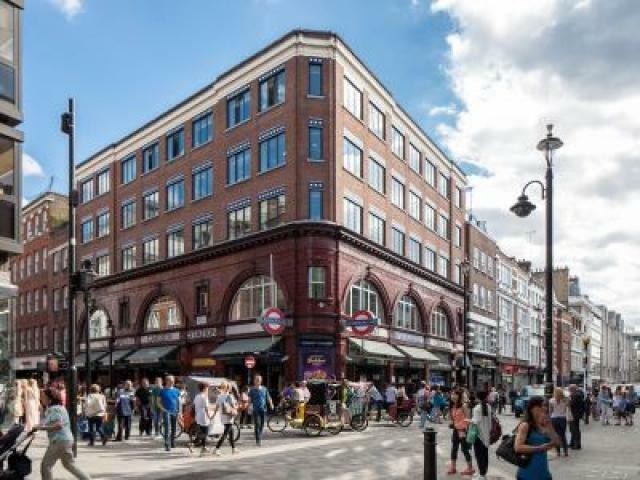 This will clearly impact on house prices in these areas; our experience tells us that shorter travel times generally mean higher average house prices, with recent analysis showing a 10% reduction in commuting times can means a 6% increase in house prices. The night tube will completely change the way people behave and the way businesses operate. Perhaps that is why Paris and Tokyo are also considering a similar night metro system in the near future. In short, London is currently positioned as one of the world’s most prominent, exciting and vibrant cities: a wonderful place to live and a great place to visit. 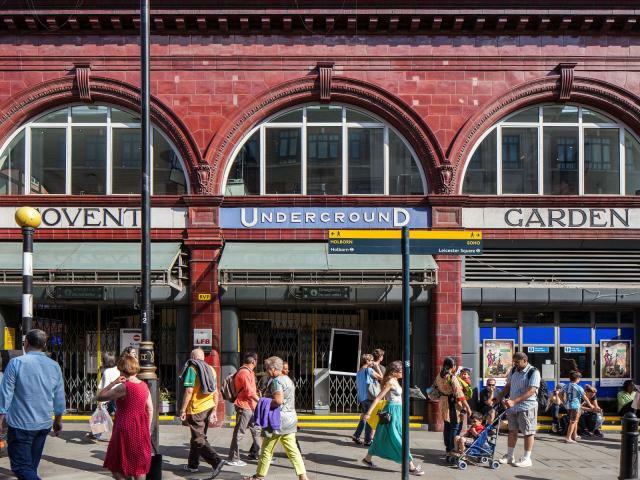 The night tube will only make London even more brilliant.